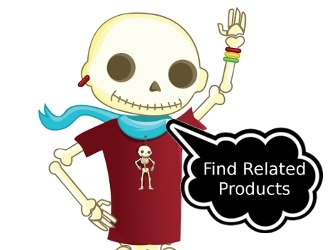 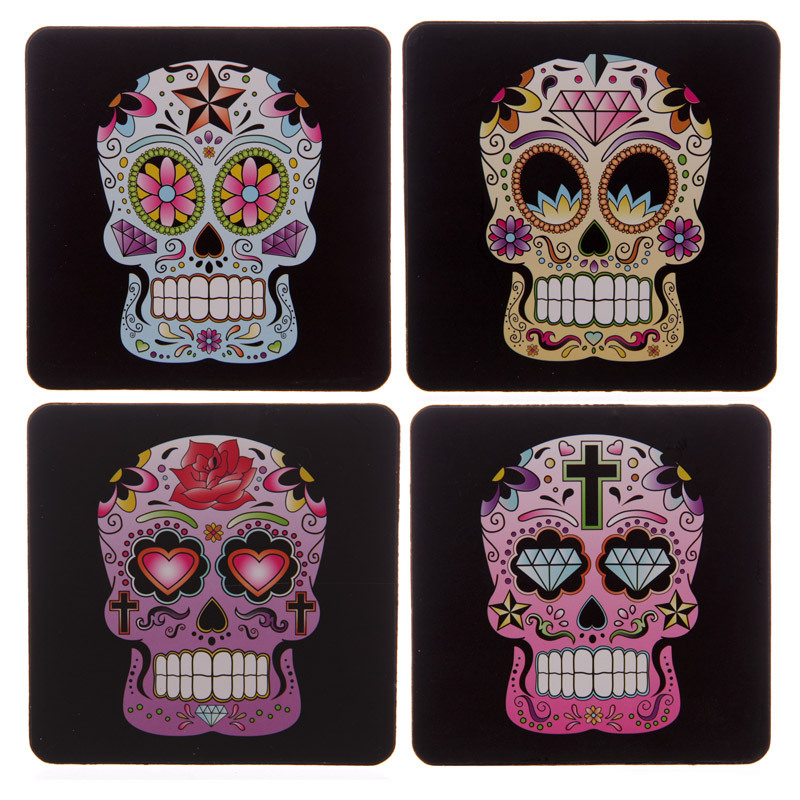 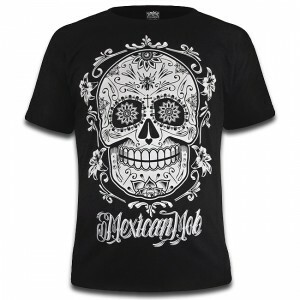 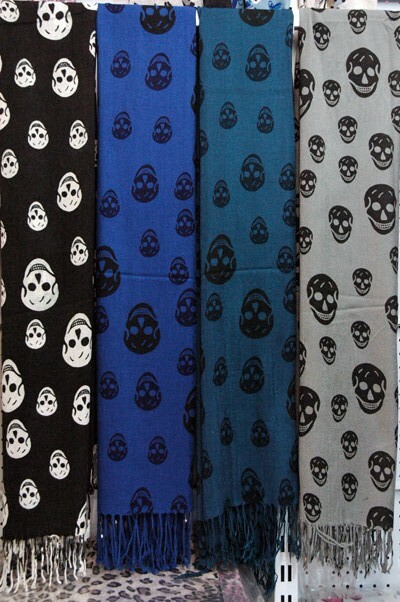 Are you looking for "Skull Jewellery" products and gifts online? 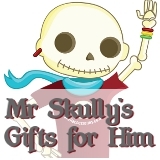 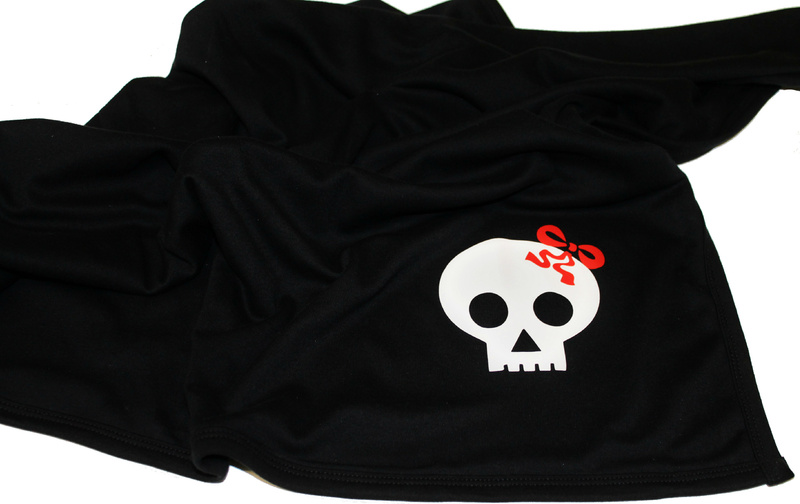 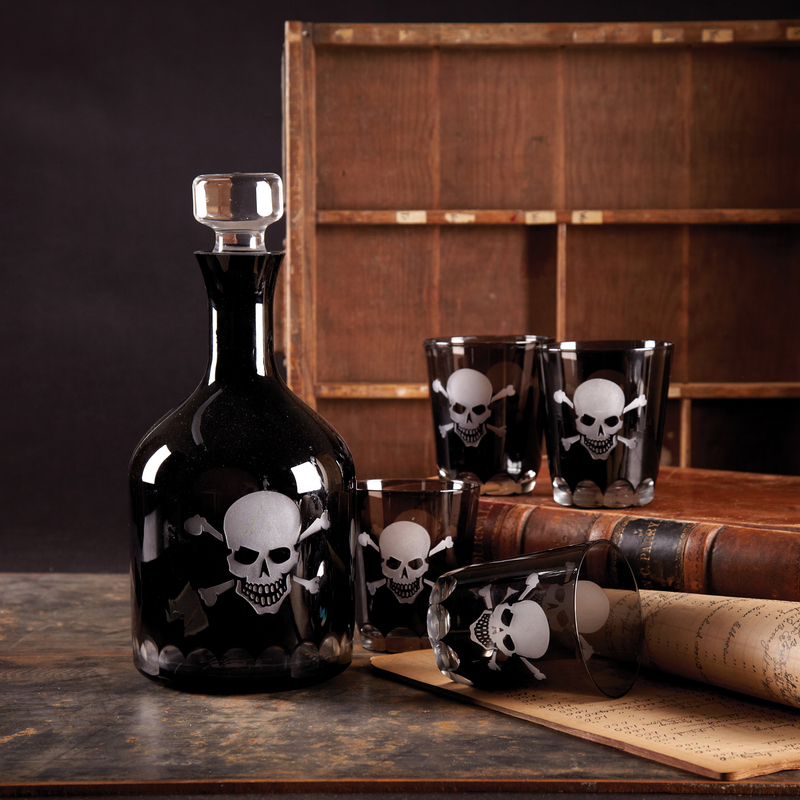 Our Skull Accessories site offers a range of novelty and gift related skull accessories including products relating to your search fo 'Skull Jewellery'. 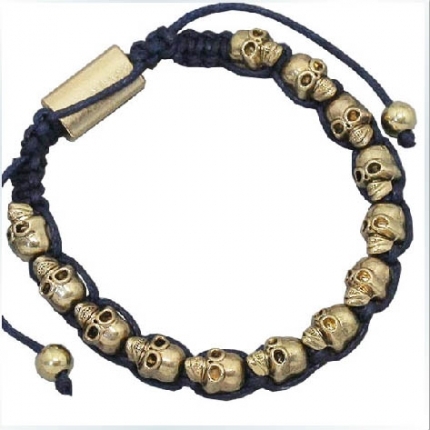 With stunning high quality look and feel the 'Skull Jewellery' we sell make the perfect gift or accessory. 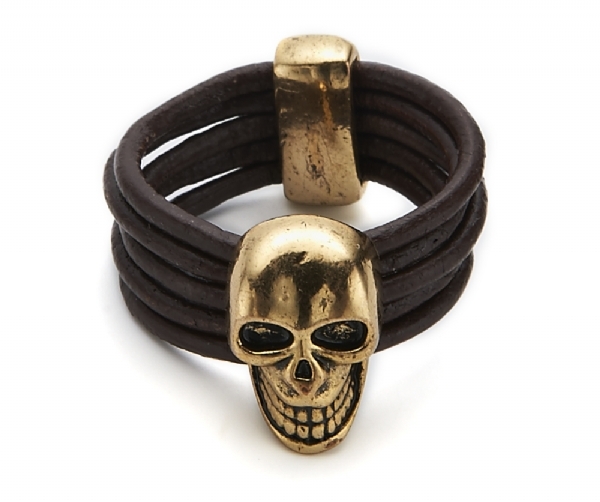 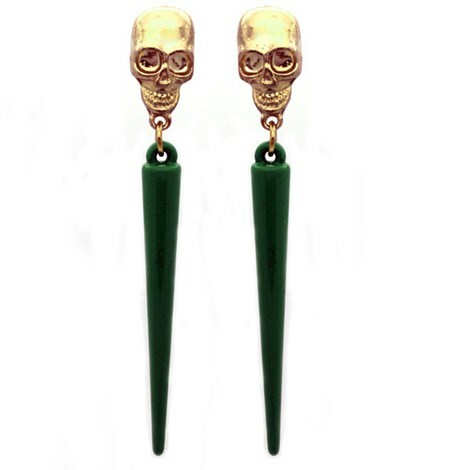 Browse our ranges below to find the right Skull Jewellery for you. 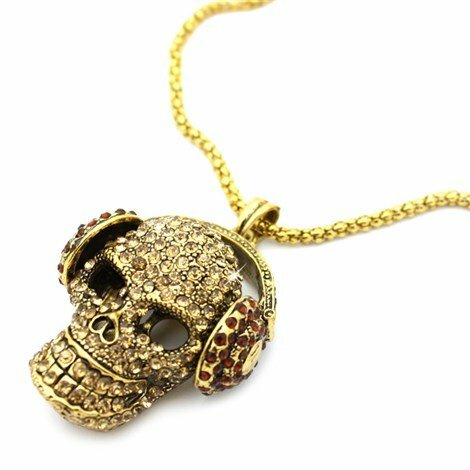 For orders on Skull Jewellery and related items - our shipping fee is a Flat rate of £2.25 standard UK delivery with free shipping for orders over £40 or £2.95 for International delivery.